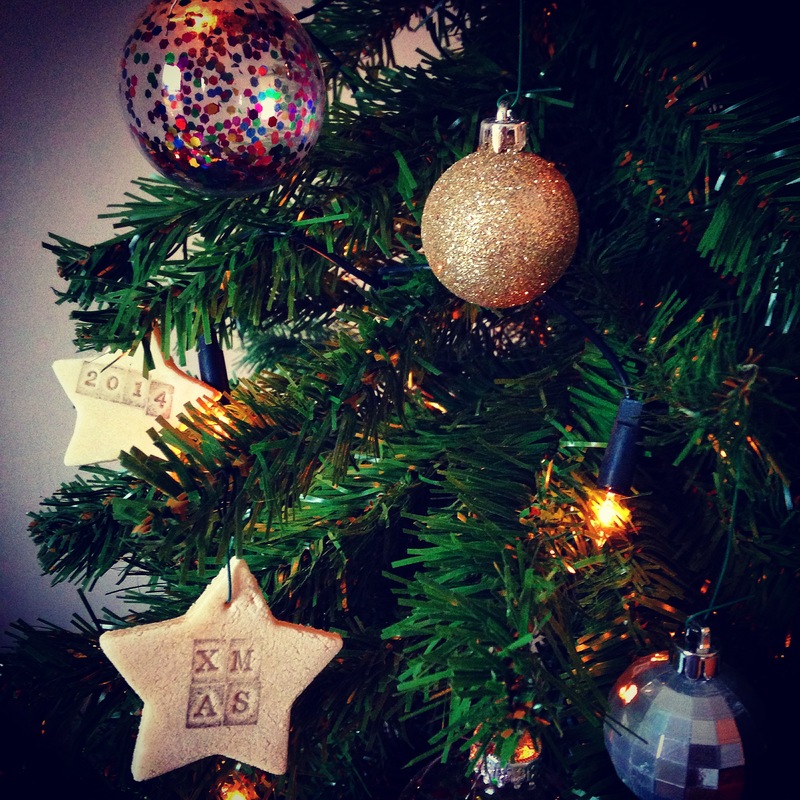 After decorating our Christmas tree on Monday (bit keen I know…) it was still looking fairly dull so I started trying to find crafty ideas to add to it. 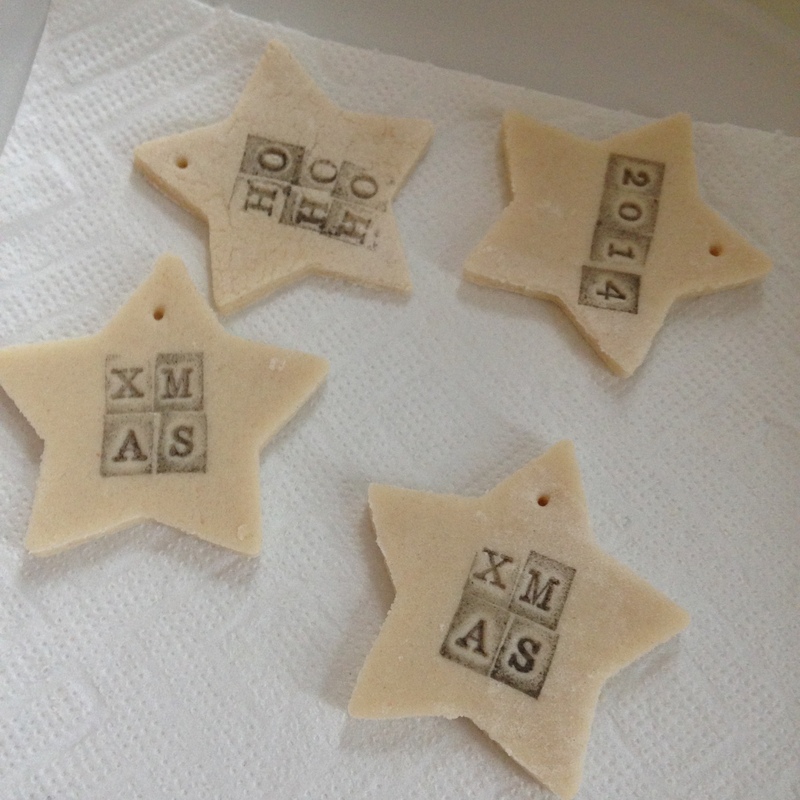 I kept coming across blogs with Salt Dough decorations so thought I’d give it a go – however most of the instructions suggested cooking them for 4 – 6 hours or leaving them out to dry for a couple of days! 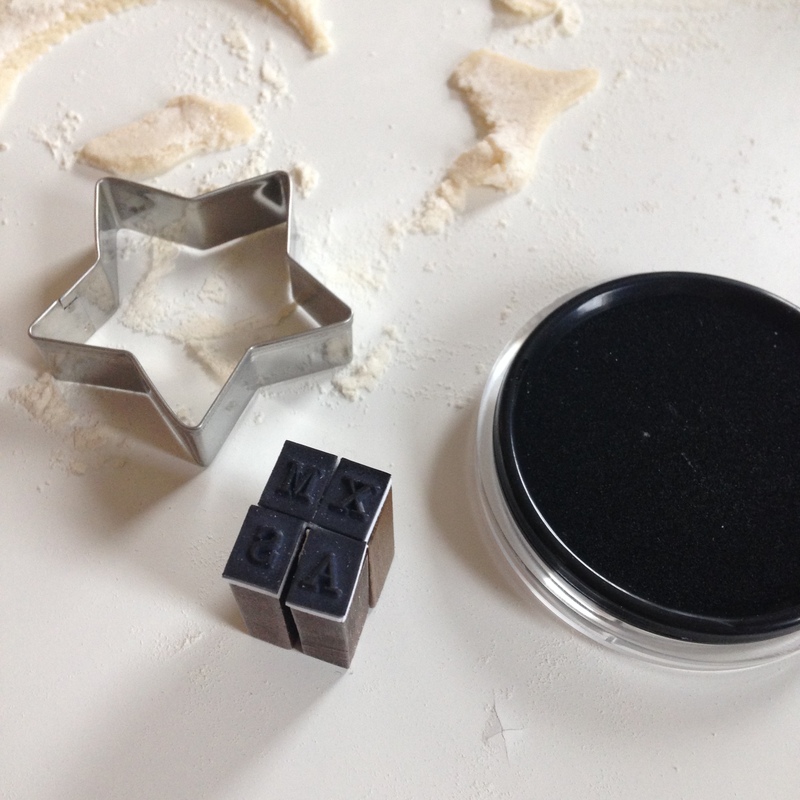 I definitely lack the patience for either of those so set about finding a quicker method of setting the dough – a bit of trial and error later and a few slightly exploded decorations and I found a much easier way where you can set the dough in about 5 minutes! 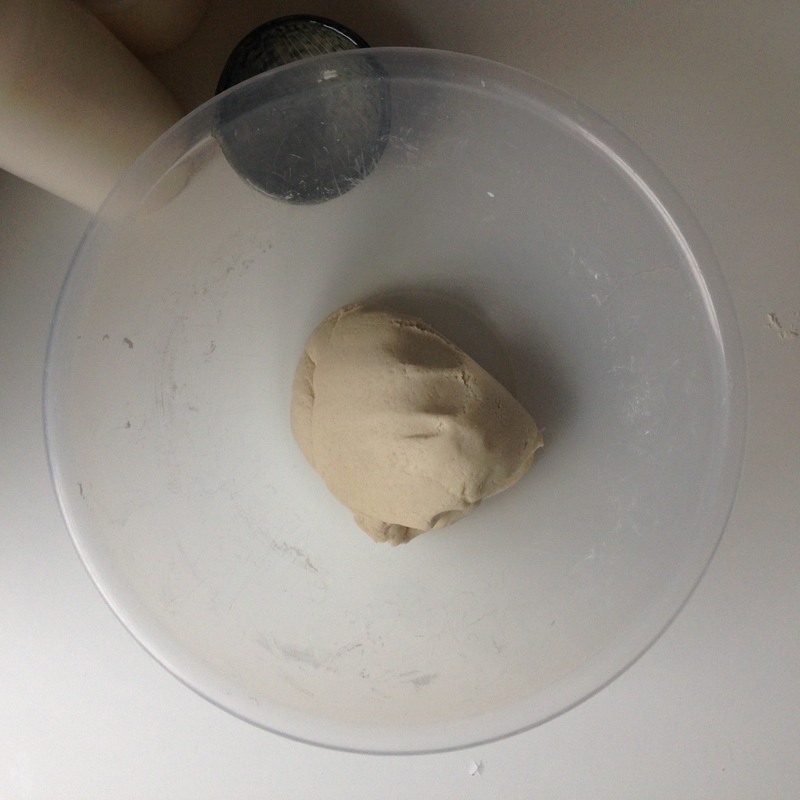 Next, roll the dough out onto a very well floured surface. I found it best to roll it really quite thin – maybe 5mm – as this stopped the dough puffing up when cooked. Then cut out your decorations using cookie cutters. I started off making round ones but they looked a bit boring so I ended up doing stars instead. 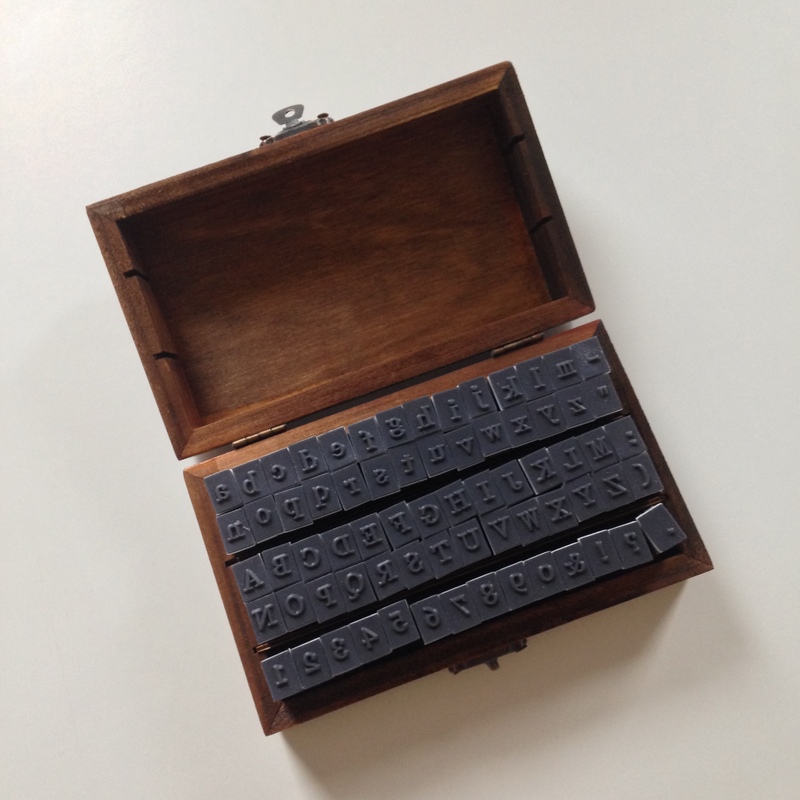 To make the decorations more interesting I then jazzed them up using an ink pad and some individual letter stamps which I bought from Amazon. 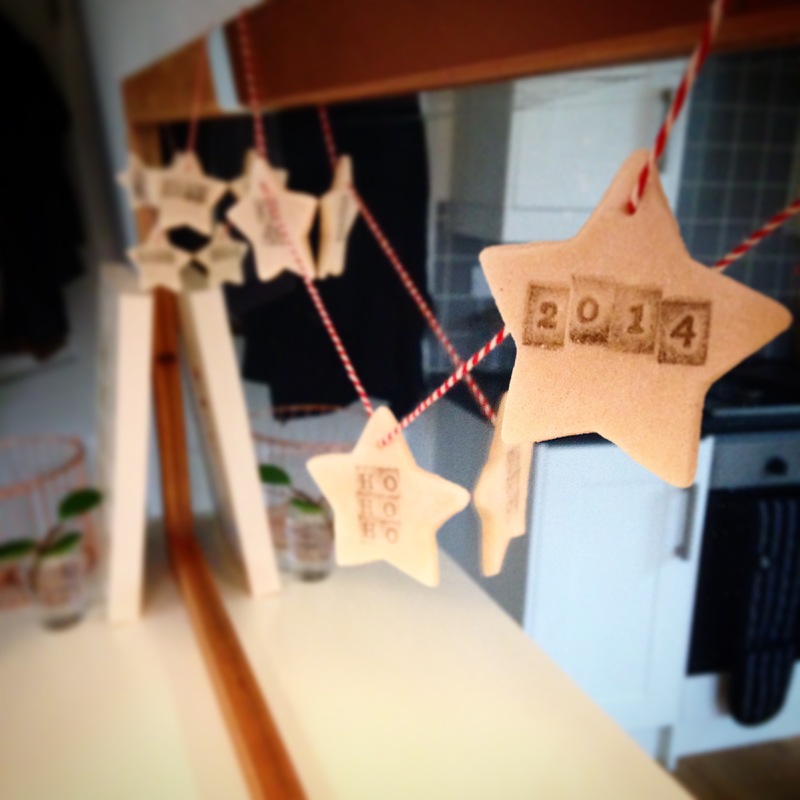 Don’t forget to pierce a small hole in the decorations if you’re planning to hang them – I used a cocktail stick – and now they are ready to ‘bake’. This is where my incredible cooking skills really came in handy as I stuck the decorations in the microwave! Initially the dough kept puffing up as it was heating too fast and the moisture was trying to escape too quickly so I turned the microwave to a lower setting and tried again. After a few attempts at this and lots more turning the microwave down I found the perfect setting was the lowest one – you know the one that’s even lower than defrost and you’ve never used before? We shall call it the Salt Dough setting. I’d suggest cooking for about 1.5 mins then flipping over – continue this until they are completely hard and dry – should take about 5 minutes ish… And there you go! 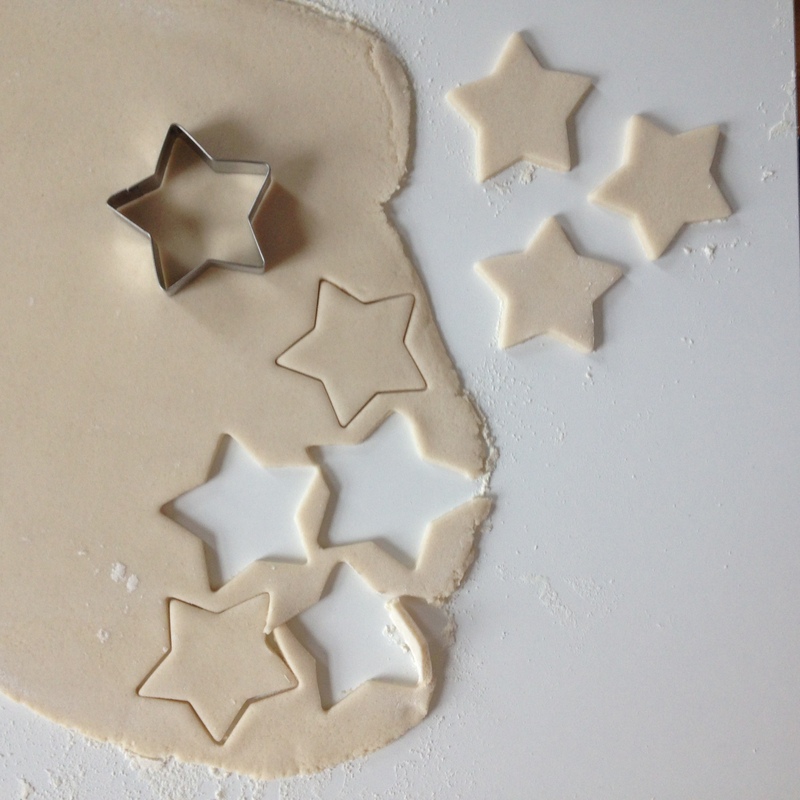 This amount of dough makes about 35 decorations so filled all the tree gaps nicely and I had enough left over to make a garland for over the mirror.